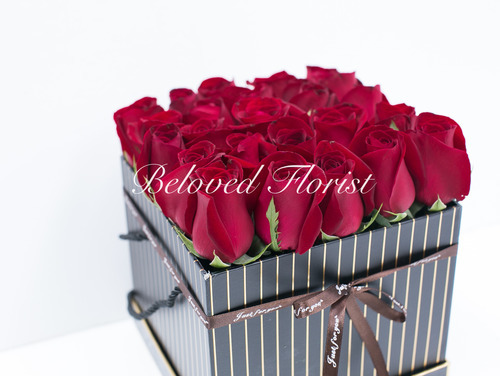 Roses are among the most desired flowers in the world, and it's for a good reason too. These flowers arrive in a square box, offering 25 stems. 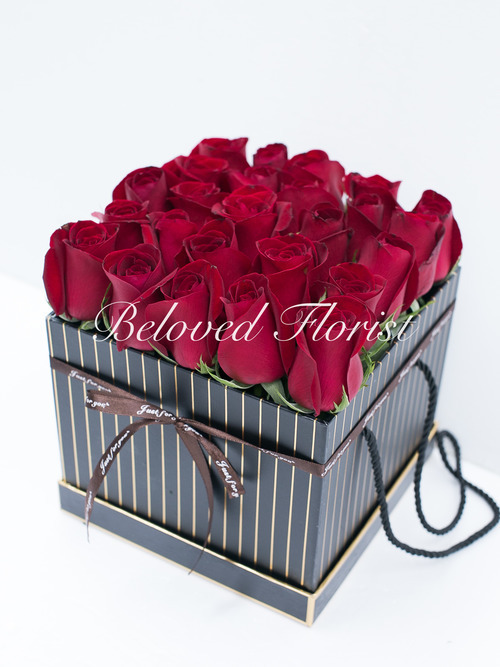 This box of flowers is ideal for an anniversary, romantic occasion, or a special birthday. These flowers give you the perfect way to celebrate.